Collection: running studies and gathering pertinent information all in one place. Organization: ensuring data point consistency and giving your team mutual access to those findings. Analysis: understanding what the data means and what can be done about it. Collectively, these requirements comprise data management, and how you manage your data could help you achieve greater overall success—or tie up hundreds of man-hours and compromise your results. The solution, as consulting firm Triniti explains, is lean data management, which is designed to maximize the efficiency of your data at all levels—but why is this so important? Higher efficiency. When you reduce your focus and concentrate your efforts only on the aspects of data management likely to bring you the most results, your efficiency skyrockets. You’ll spend fewer hours toiling over numbers you barely understand and more time inferring important truths about your business; ultimately, this will save you money and guide you to better decisions. Less stress. 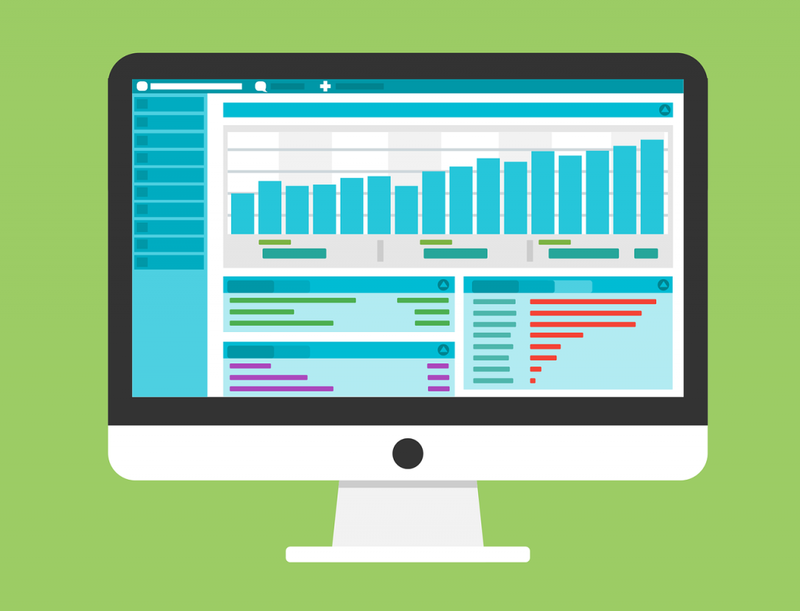 When data management becomes unwieldy and overwhelming, anything from generating a quarterly report to logging into a dashboard to glance at metrics can be stressful. With lean data management, you’ll reduce that stress almost immediately—your team will have an easier time navigating your data terrain, and you’ll see higher morale as a result. Simplification of complexity. Even for professional data analysts, making sense of big data can be confusing and overwhelming. The systems you use to collect and manage data may make things even worse, forcing your team to learn clunky and unnavigable software or go through redundant process steps. Lean data management forces you to simplify those points of complexity, making things clearer for everyone involved. Faster decision making. When you’re collecting, organizing, and interpreting data in a lean way, you’ll be able to make faster decisions. You’ll have data points and interpretations flowing quickly, and you can respond with immediacy, rather than waiting to go through the tedious steps of your previous processes. Reduced margin of error. Simplicity means there’s less room for human error to rear its ugly head. Lean systems permit fewer opportunities for your employees—to put it bluntly—to mess things up. You’ll notice your data and analysis becoming more accurate as your lean systems become streamlined. That’s all well and good, but how can you become your data management become leaner? Select the right software. First, make sure you’re working with the right software. There are thousands of different data-related software platforms out there, at many different price levels and of many different degrees of sophistication. You need something that will allow you to customize your own processes, but also something that’s relatively simple and intuitive to use. Do your research thoroughly, and take multiple trials before making a final decision. Narrow your focus to key variables. One of the few problems with big data is that it can give you too much information to work with—overloading you and your team with a million data points that don’t really matter. Instead, take the time to narrow your focus down to a handful of KPIs or other data points that you need to be paying attention to. You can still gather data in other areas, but don’t waste too much time on it. Hire professional data analysts. This is another important step; professional data analysts know what they’re doing and can get the job done faster and more accurately. It’s an extra cost to have someone on your staff dedicated to data collection and analysis, but you’ll notice them paying for themselves in due time. If you want your company to remain agile, running efficiently and able to pivot at any time, you need to incorporate lean data management into your organization. It may require some thoughtful and significant changes to your current setup—including new hires and the acquisition of new software—but in the long run, it will save you time and stress, and help you find more accurate, meaningful results.